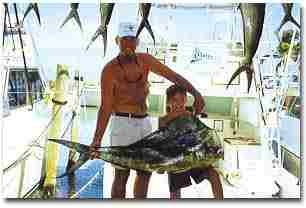 Located in Islamorada Florida, sportfishing capital of the world! make your trip a lot of fun. We clean, filet and package your catch. WE DON'T KEEP YOUR FISH. 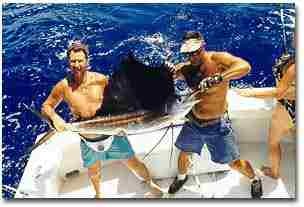 We of course release any billfish or other fish you don't plan to eat - we practice conservation for future anglers to enjoy. Send us an e-mail and let us know what you want to catch. 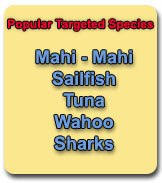 We'll tell you the best month for that species, and we'll also tell you what we caught yesterday. On the Sea Horse you'll catch fish and have fun! We like to release all fish that are not being eaten or mounted. For more information, fill out the form below, e-mail us or give us a call! by The Purple Isles Network, Inc.